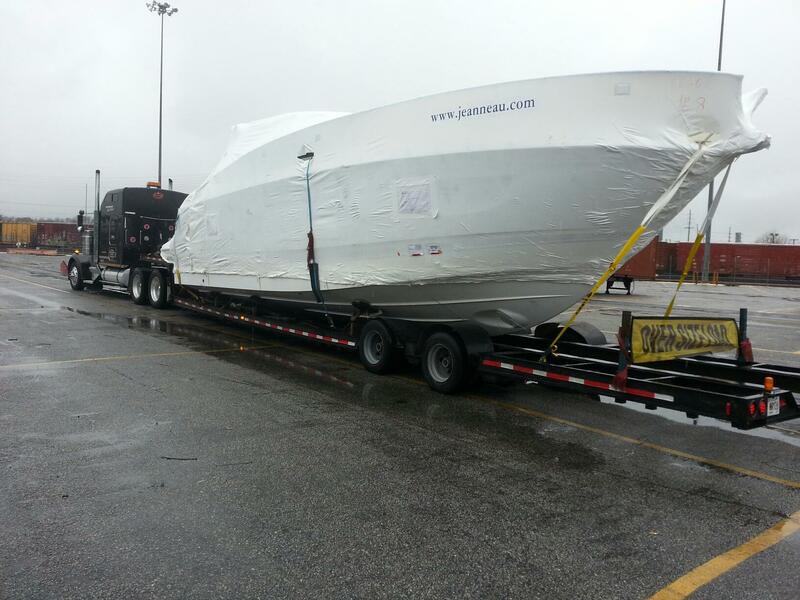 Why use ATS Marine Transport ? 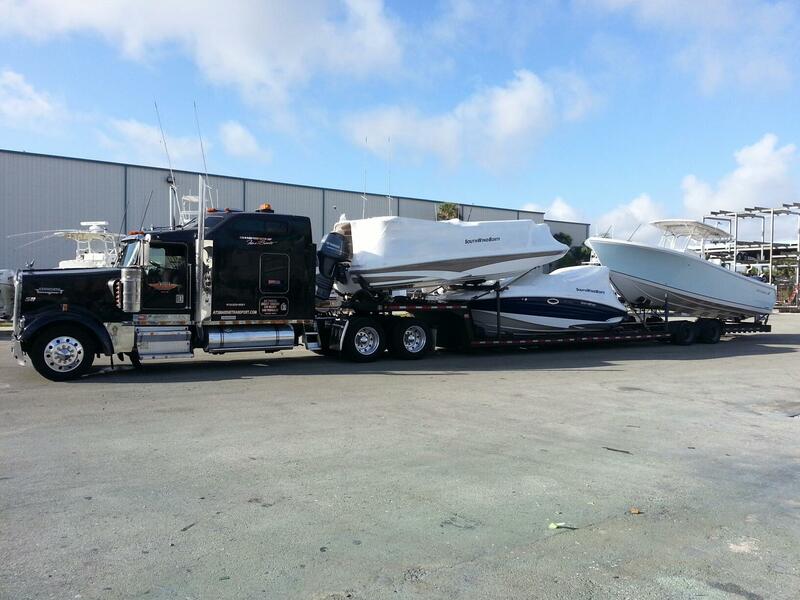 ATS Marine Transport has over 15 years experience in the Boat Hauling industry. We take pride in our business, that’s why we use up to date equipment and maintain to the highest standards, to ensure your boat will arrive in a safe timely manner. 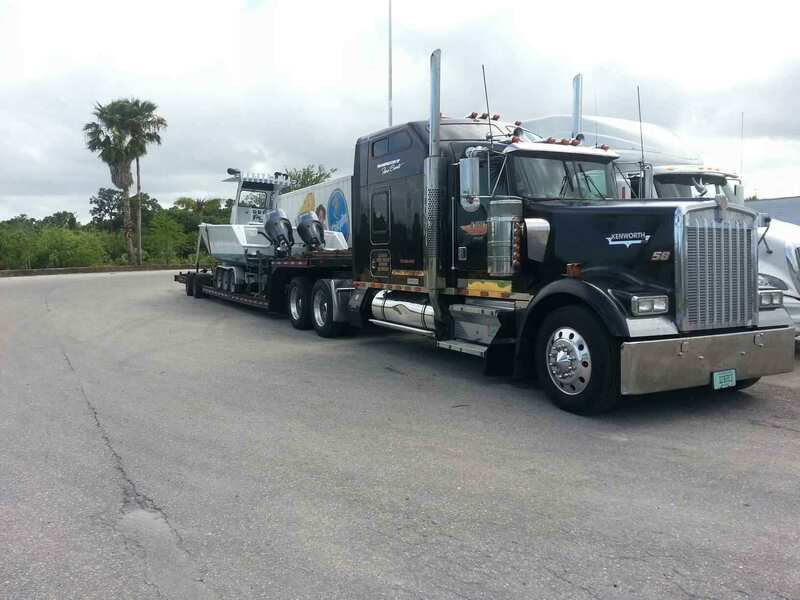 ATS meets all insurance requirements, all of our trucks carry a million dollar liability and cargo insurance to cover your boat during its journey. We run under all DOT Marine Transport specifications. ATS takes care of all permits, Pilot cars etc. that are required to move your boat the proper way. As a straight forward, honest company with ATS there will be no surprise expenses along the way. We stand behind our word, what we quote is final. We are boat owners ourselves and know that a boat is a person’s pride and joy. That’s why we will treat your boat as if it were our own. 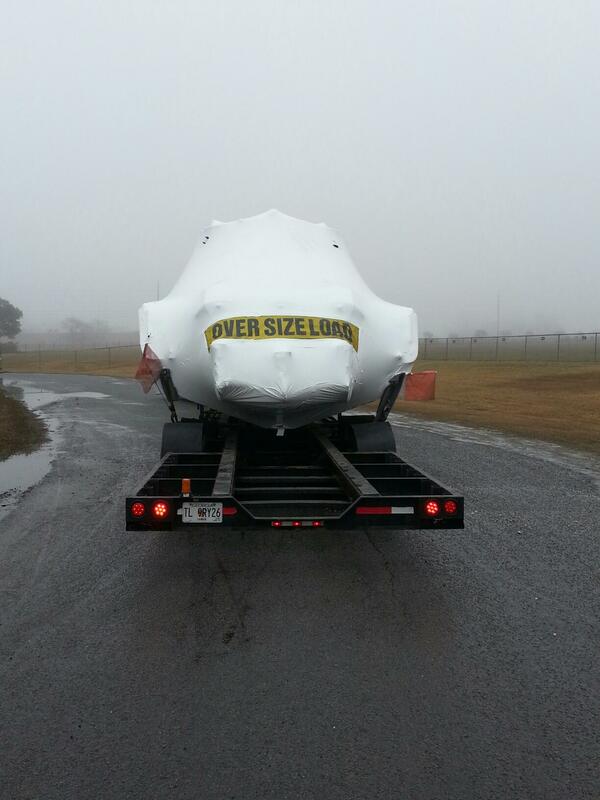 Our drivers are very experienced in hauling specialty items such as a large and over sized boats. A greater part of our customers are return clients and we strive to keep it that way. 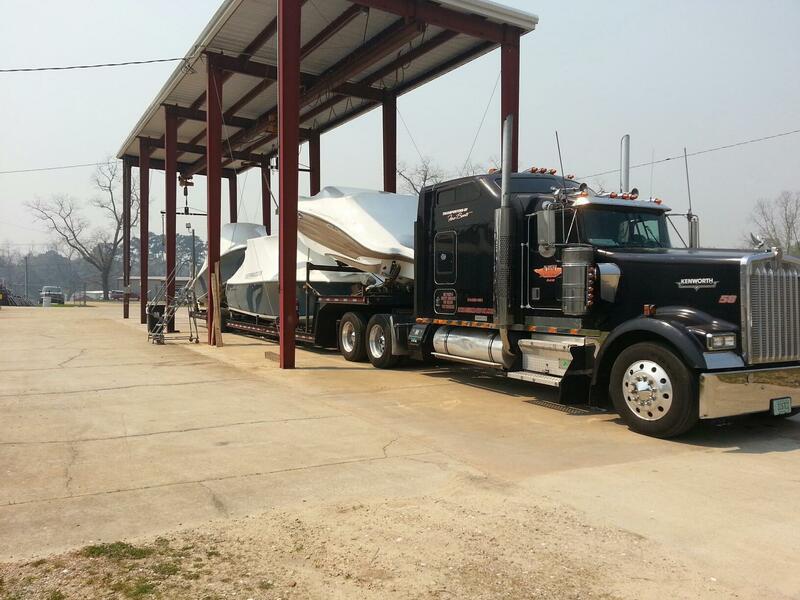 All of our trailers are custom built Boat Hauling Trailers and are able to meet or exceed any needs necessary to fit your boat and give a comfortable and secure ride to its destination. 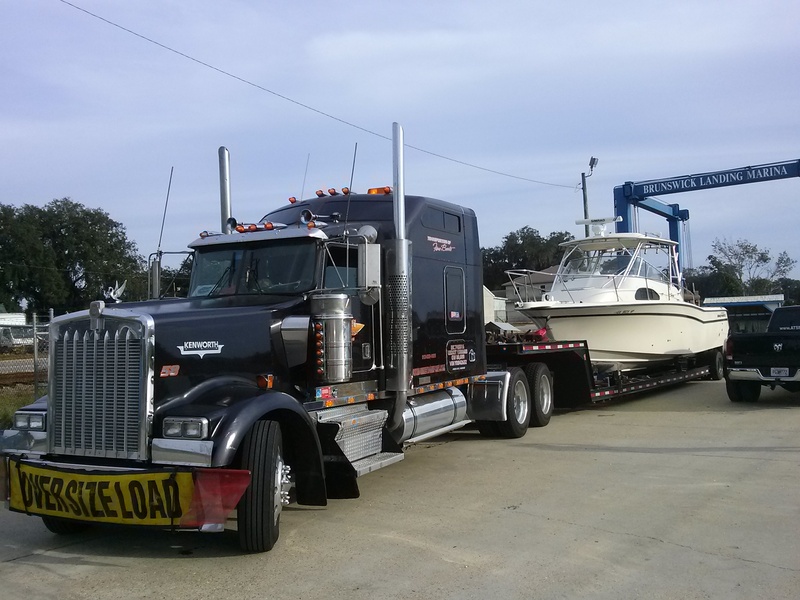 ATS’s drivers are carefully selected to haul for our company based on there excellent track records and years of over the road experience, helping to assure your boat completes its journey in a safe and timely manner. Customer satisfaction is our number one goal. Thank you for considering ATS. 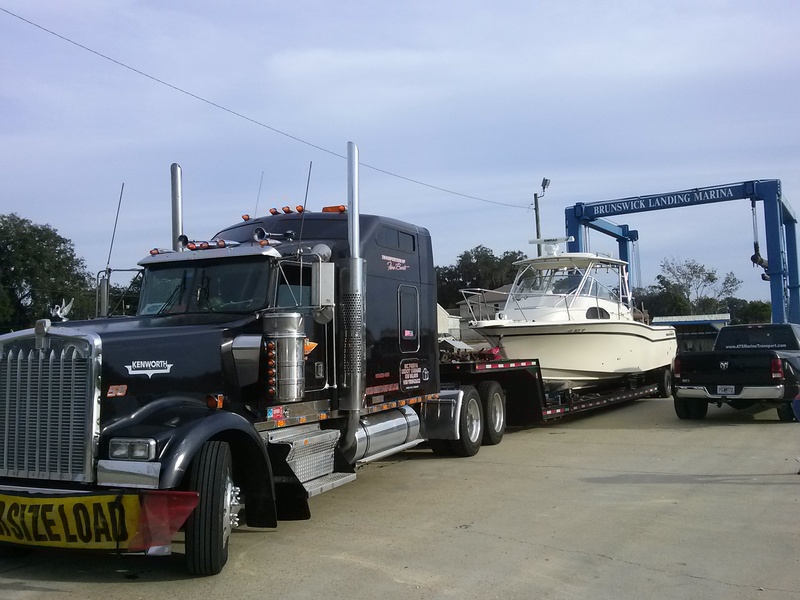 We appreciate the opportunity to serve your boat transportation needs. We look forward to speaking with you soon! Is the Boat on its own Trailer for transport? Best way to relax at the beach! Your health benefits from a good posture and a relaxed body!